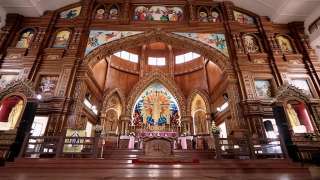 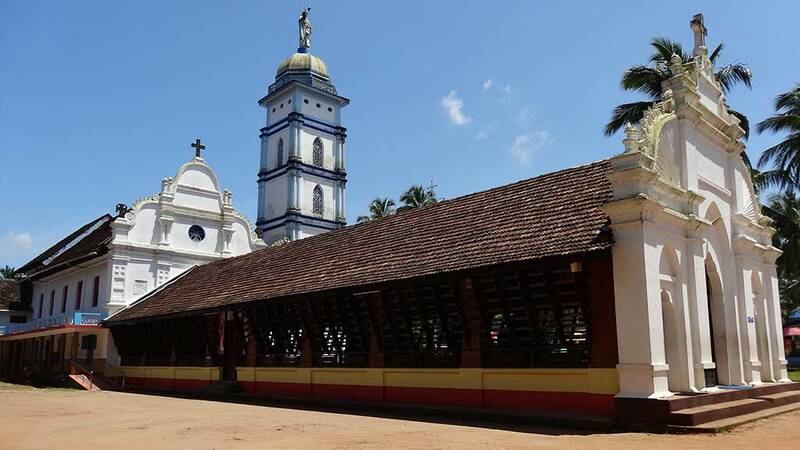 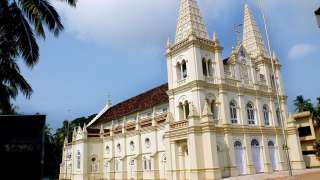 A truly unique festival awaits you at the Palayur Church, an ancient church located in Thrissur. 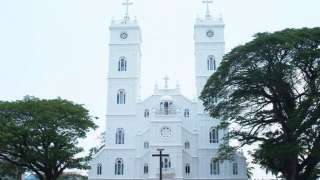 The St. Thomas Church at Palayur near Chavakkad is believed to be one among the seven churches established by St. Thomas, the apostle of Christ. 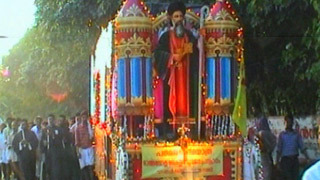 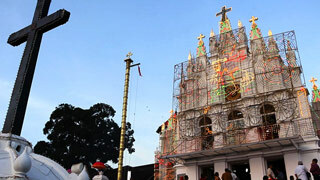 The annual festival at the church lasts for two days and is attended by thousands. 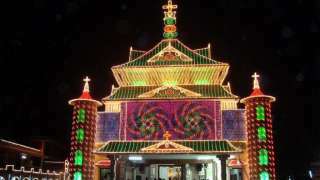 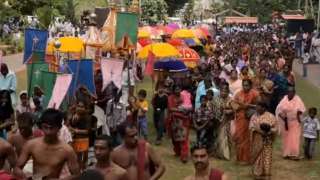 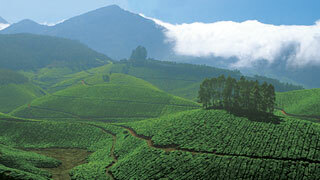 With vibrant pageants, orchestra, and fireworks, the festival resembles the Hindu festivals held in and around Thrissur. 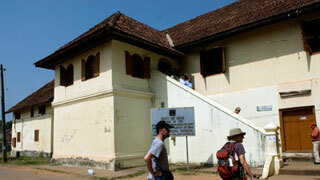 Established in 52 C.E. 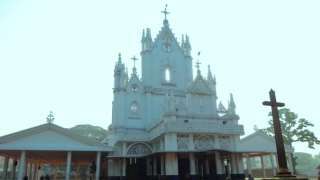 and with a history spanning two millennia, the church is definitely worth a visit.